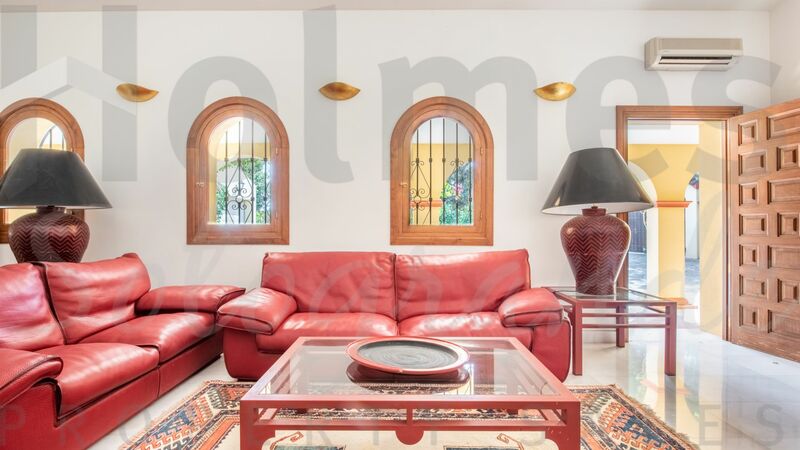 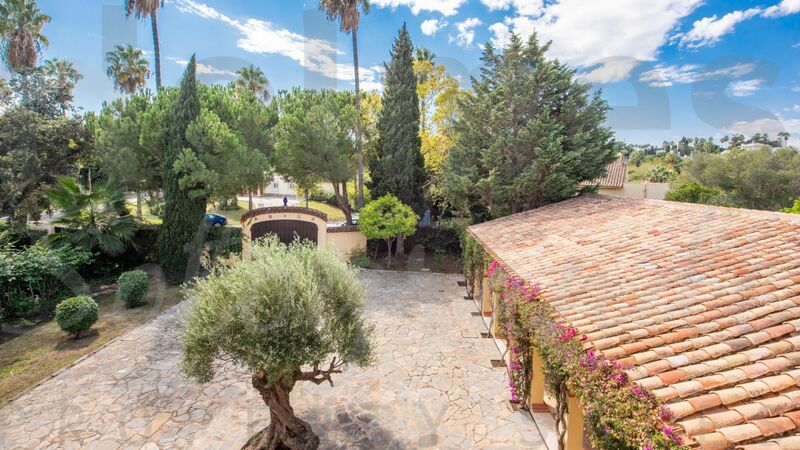 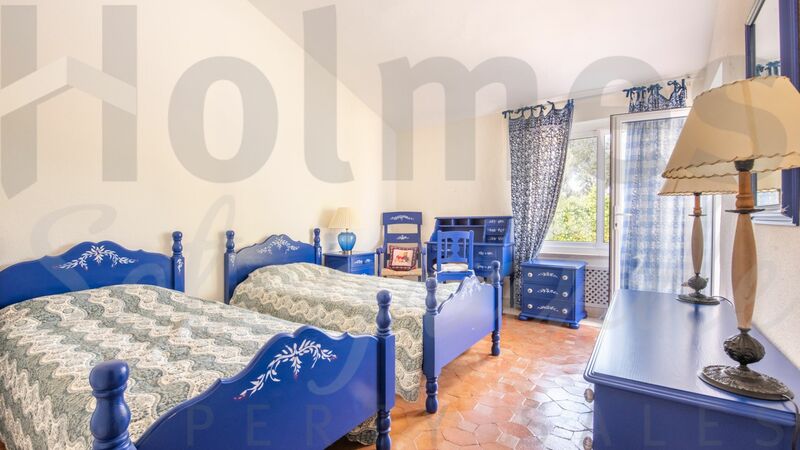 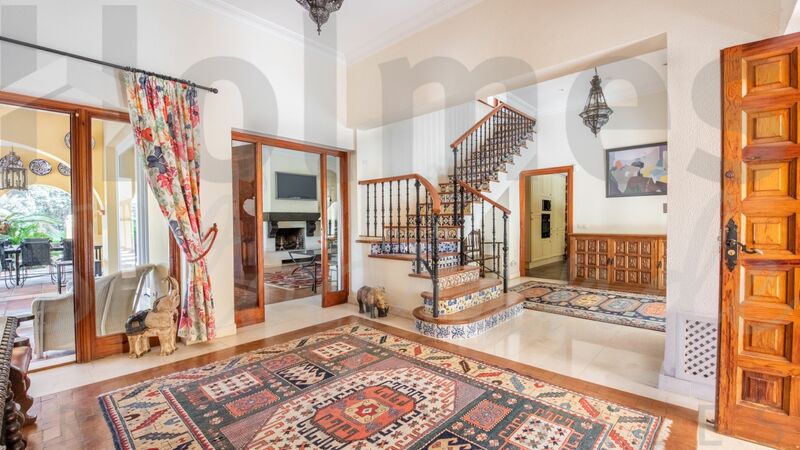 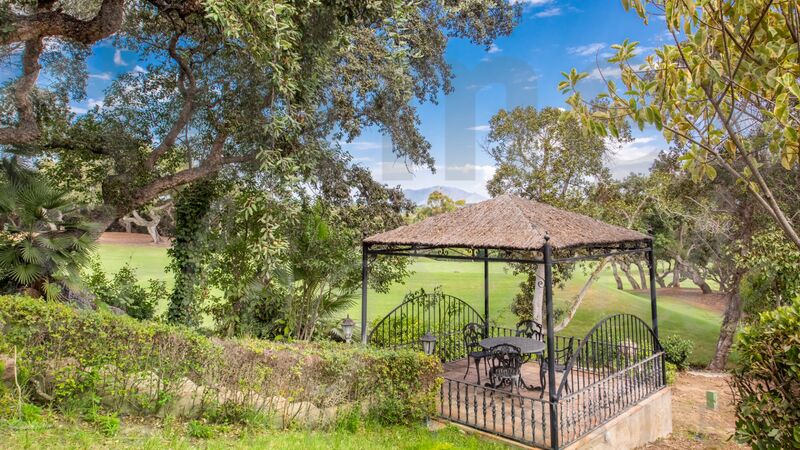 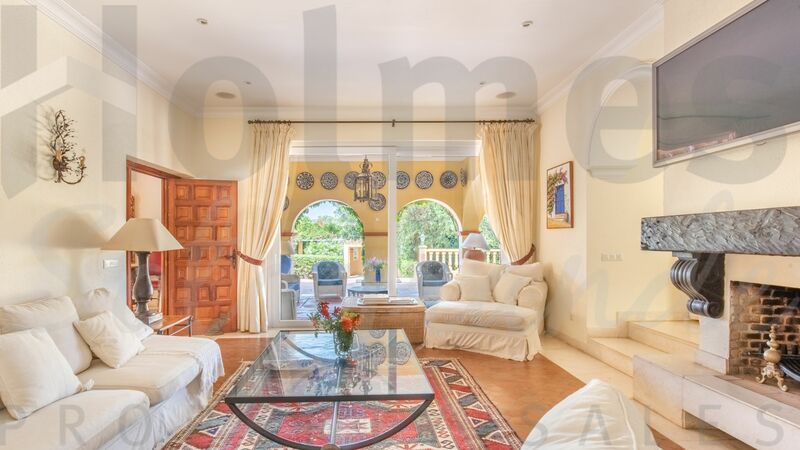 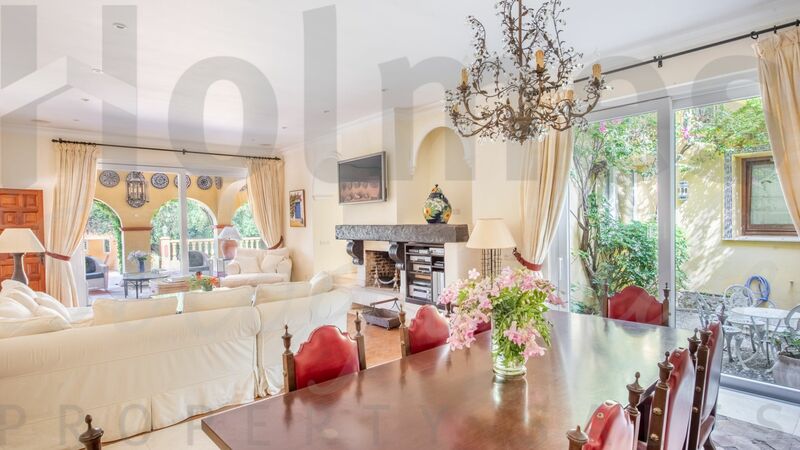 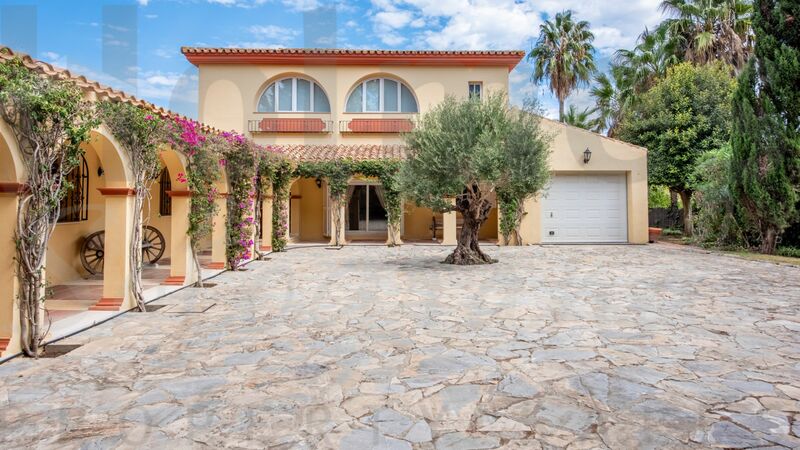 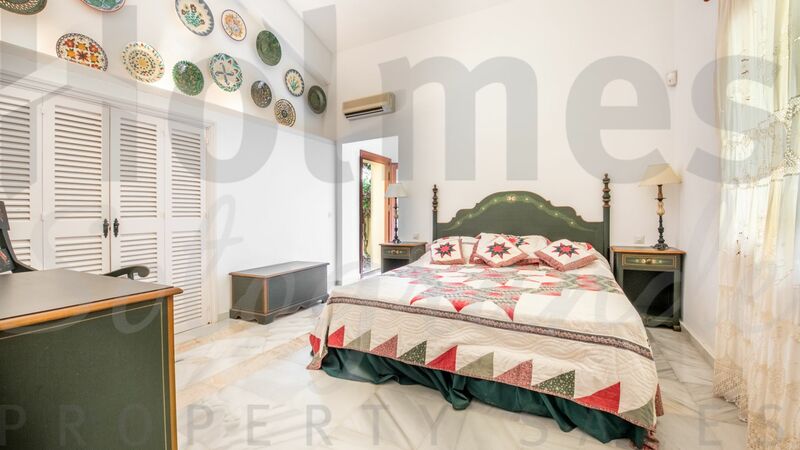 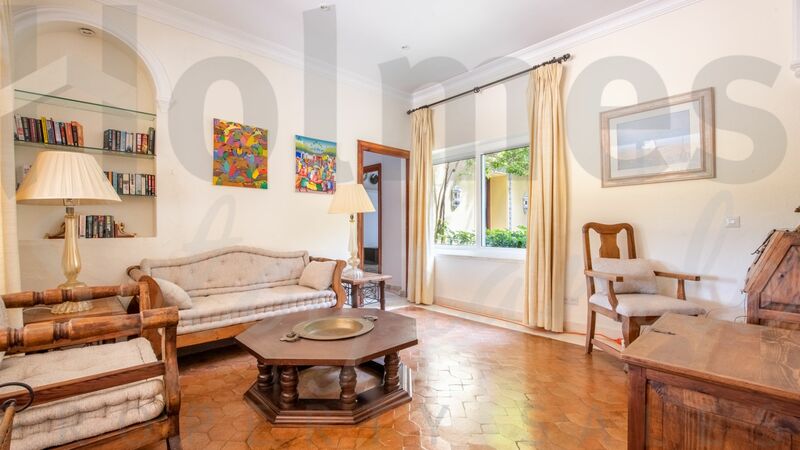 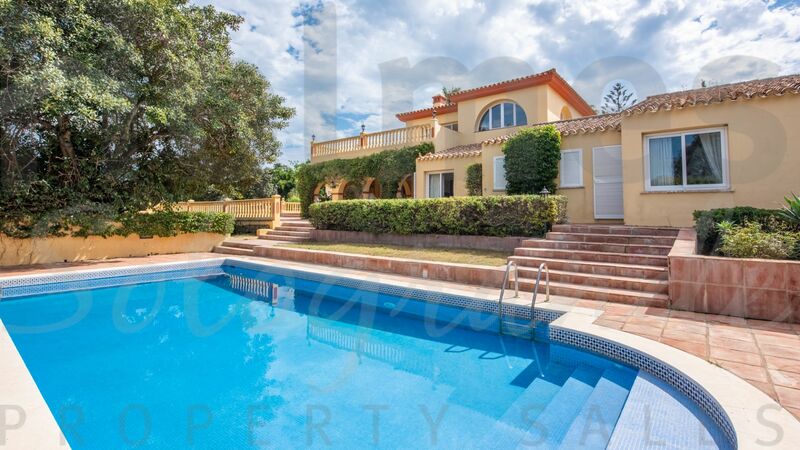 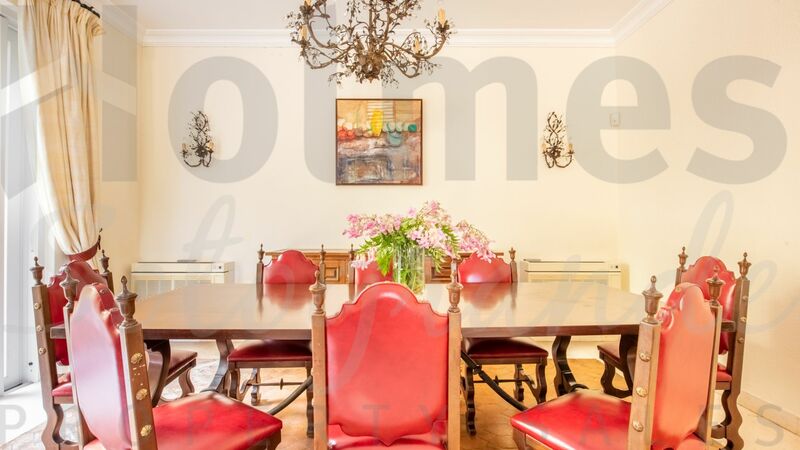 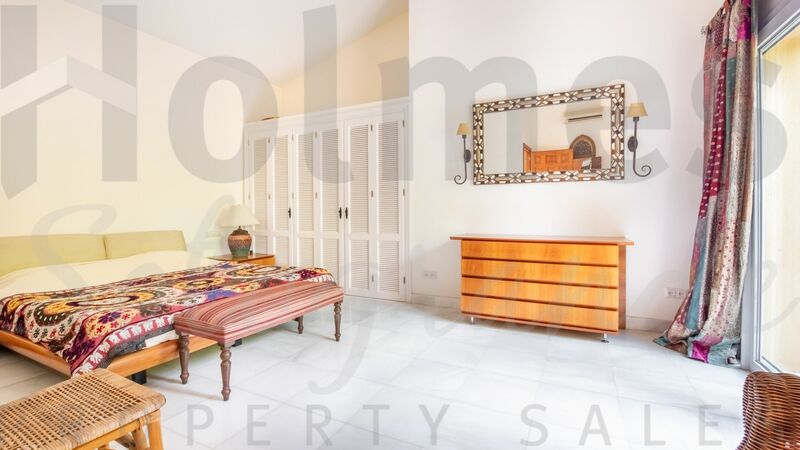 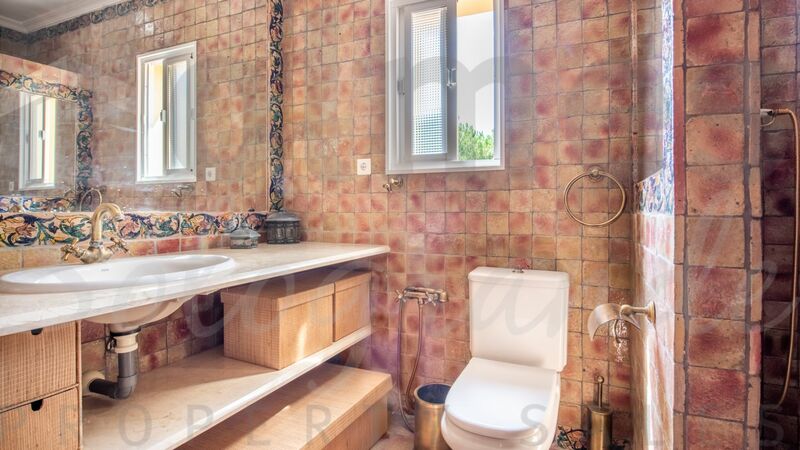 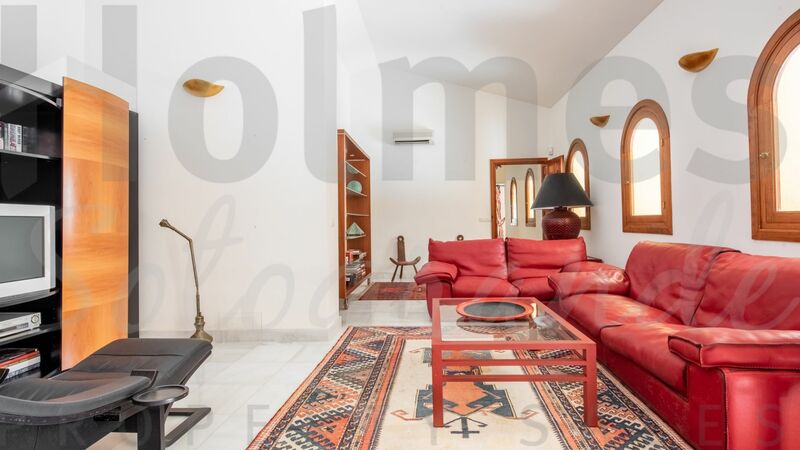 Traditional style 2 storey family villa in a quiet location at the end of a cul-de-sac adjoining the Real Club de Golf Sotogrande with great golf, mountain and sea views from the 1st floor. 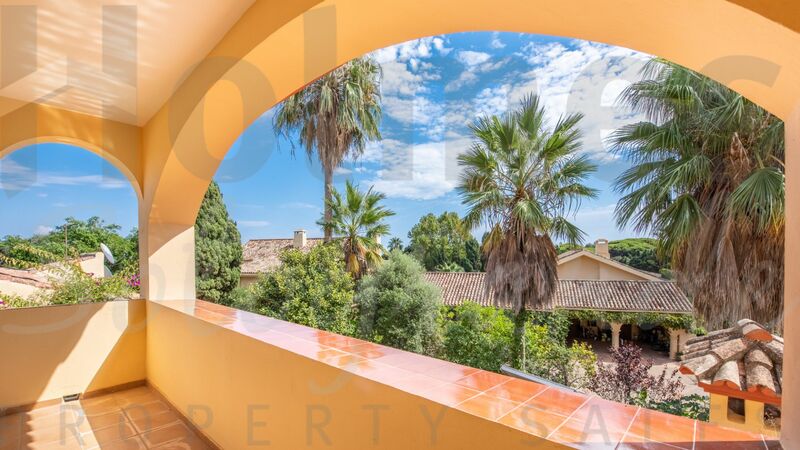 Traditional style 2 storey family villa in a quiet location at the end of a cul-de-sac adjoining the Real Club de Golf Sotogrande with great golf, mountain and sea views from the 1st floor. 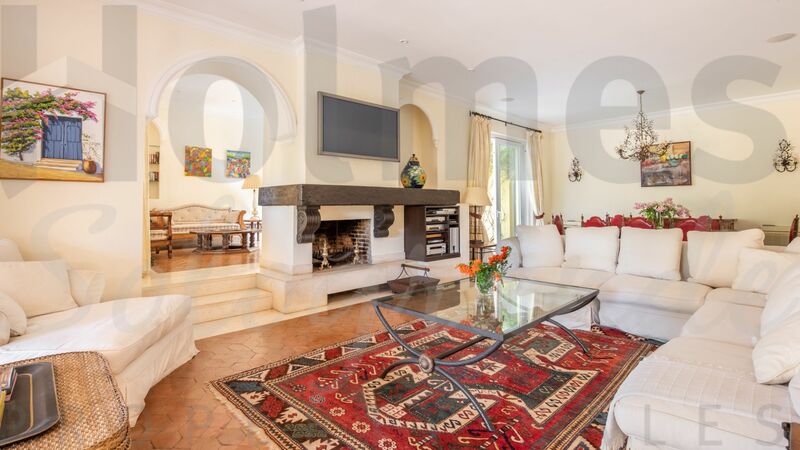 With entrance via a stone-paved courtyard, the spacious accomodation comprises on the ground floor of an entrance hall, fitted kitchen, living-room with a fireplace and access to the covered and open terraces, garden and pool area, 5 bedroom suites, garage and a service apartment including bedroom, living room and bathroom. 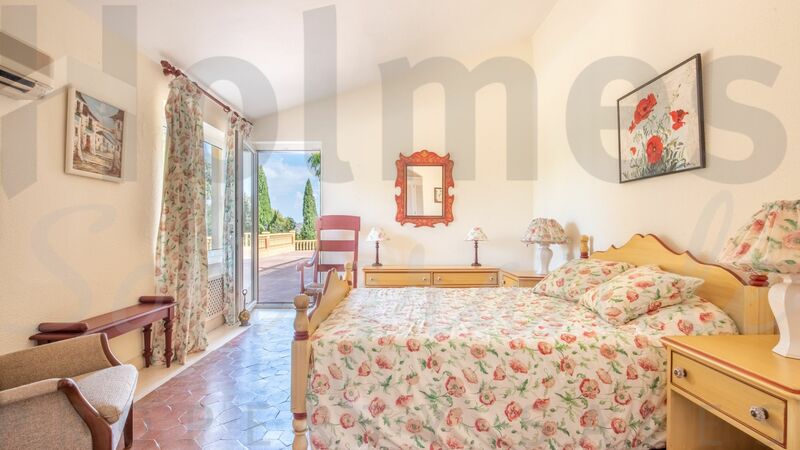 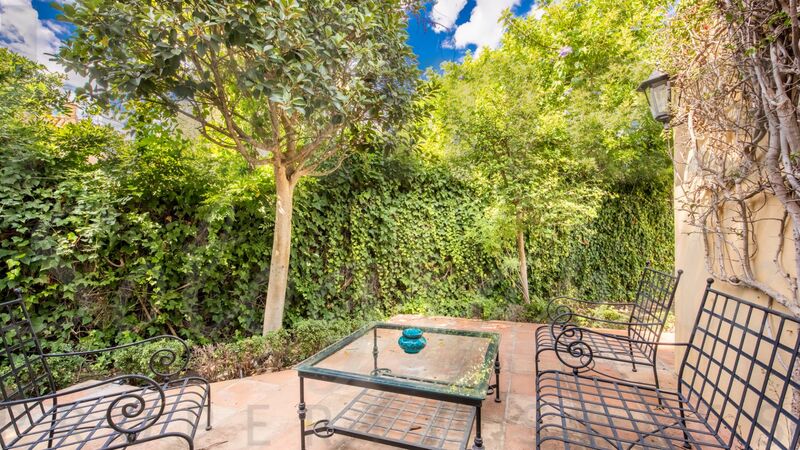 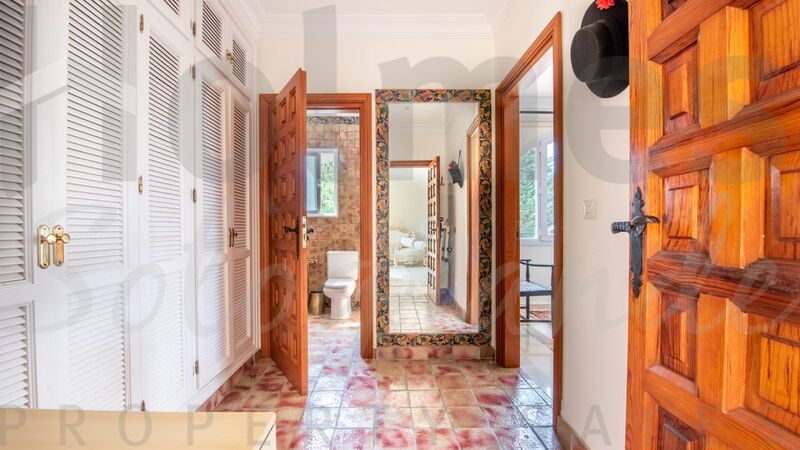 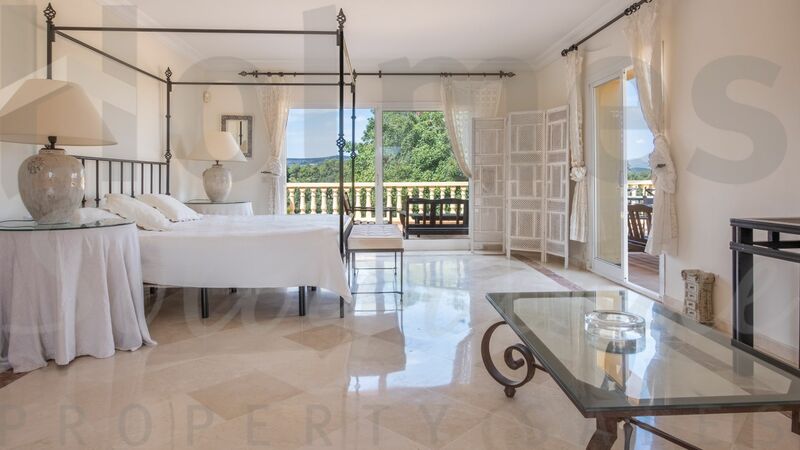 On the first floor there is the master suite with a dressing room, study and open terrace. 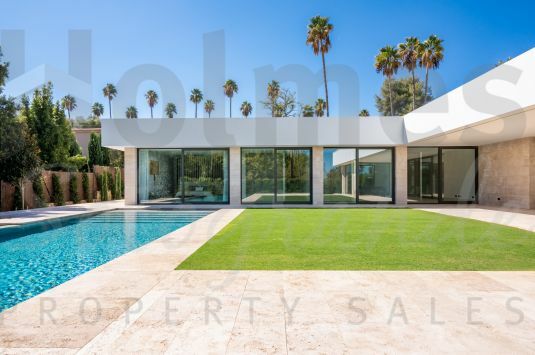 This recently completed architecturally refined modern villa located in a prestigious area. 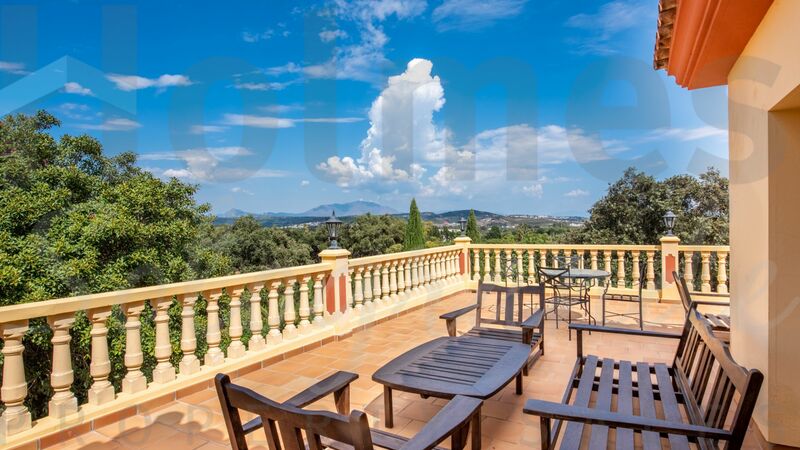 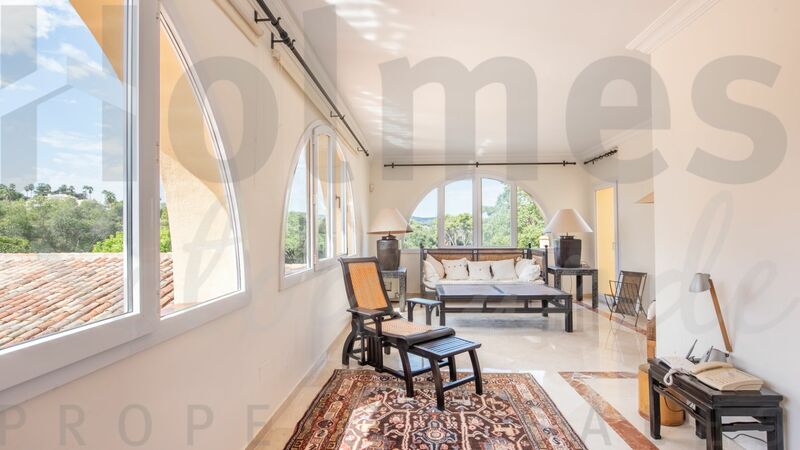 It is situated on an elevated plot which allows for impressive sea views from all main reception rooms. 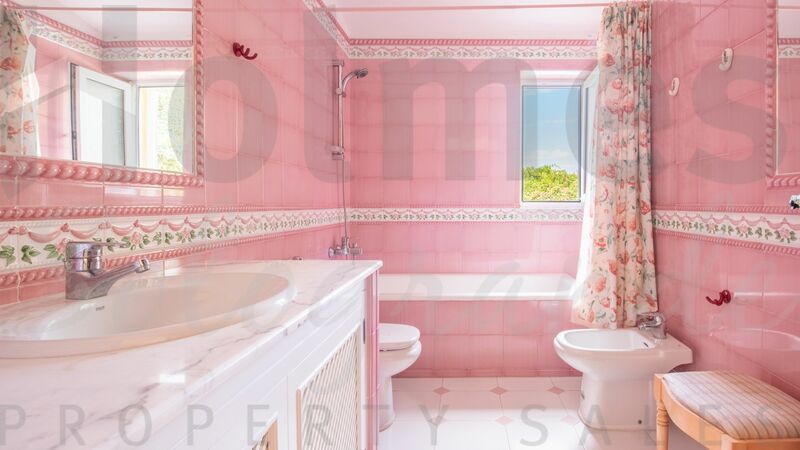 Another fabulous project by ARK. 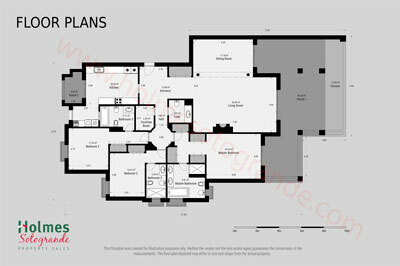 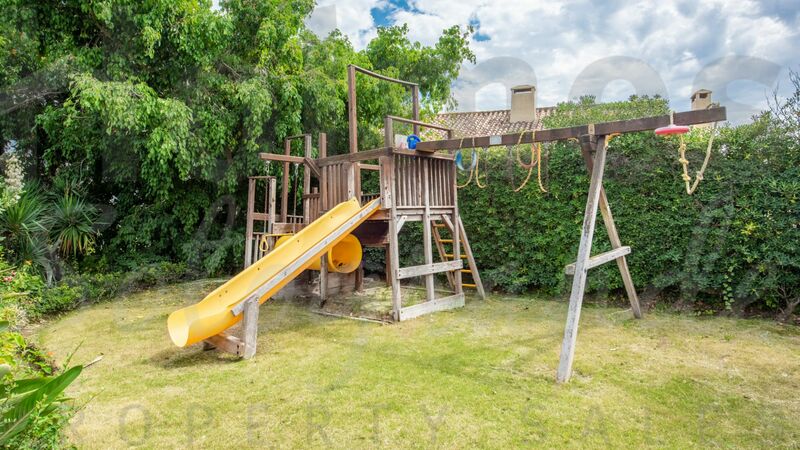 A fine example of contemporary modern architecture with the highest qualities in a sought after location. 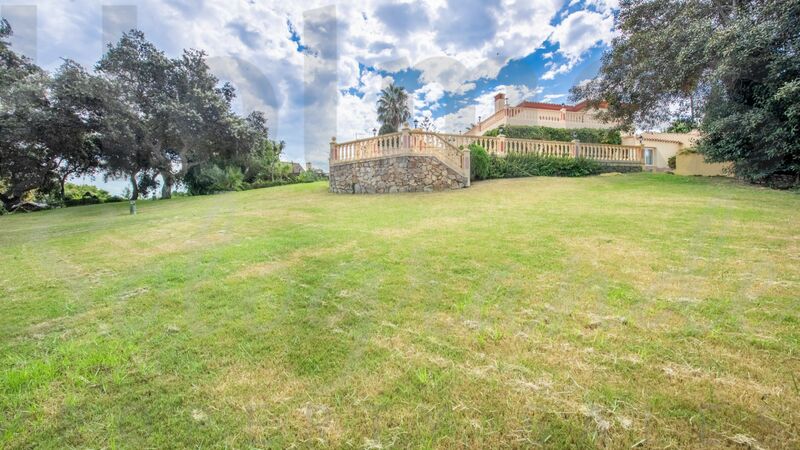 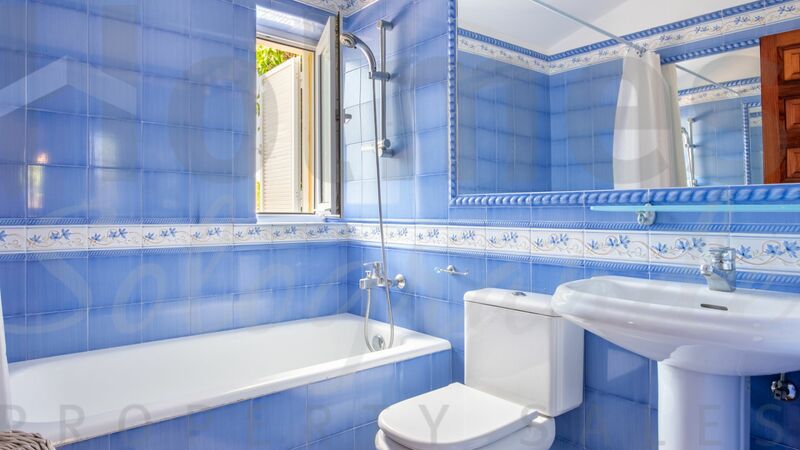 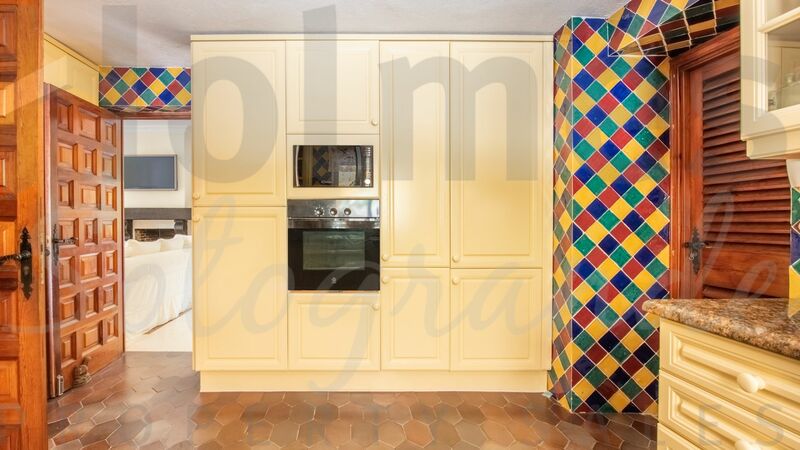 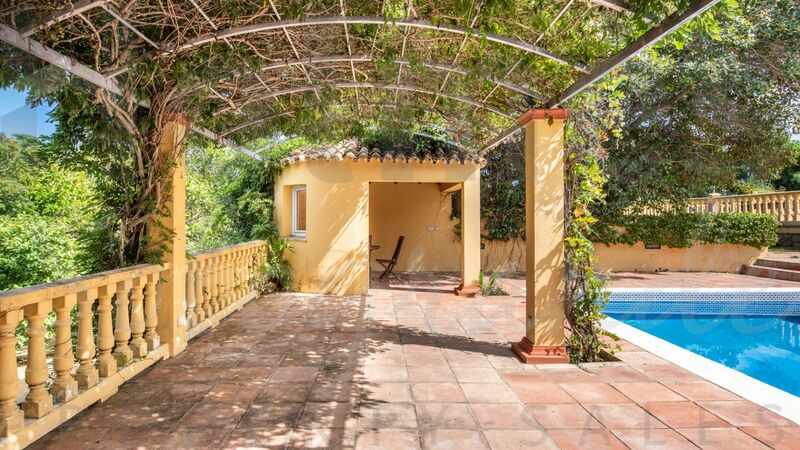 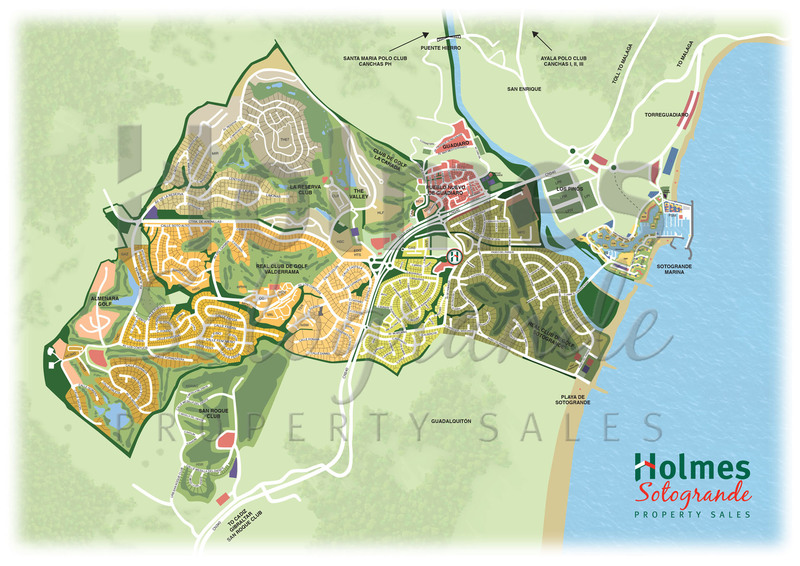 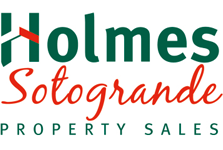 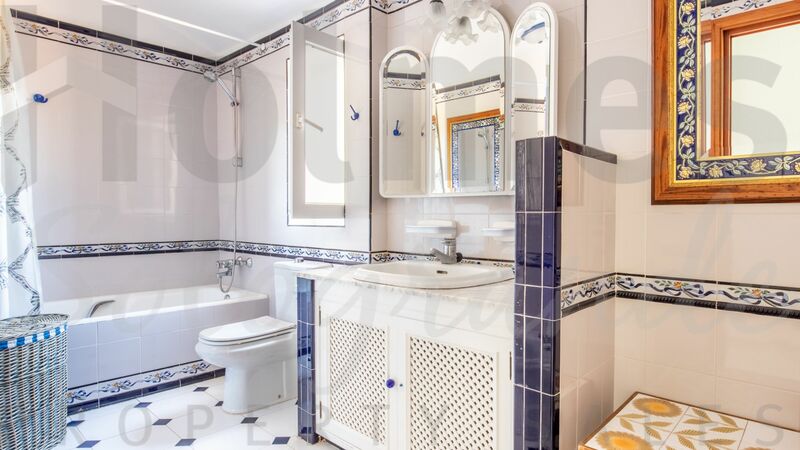 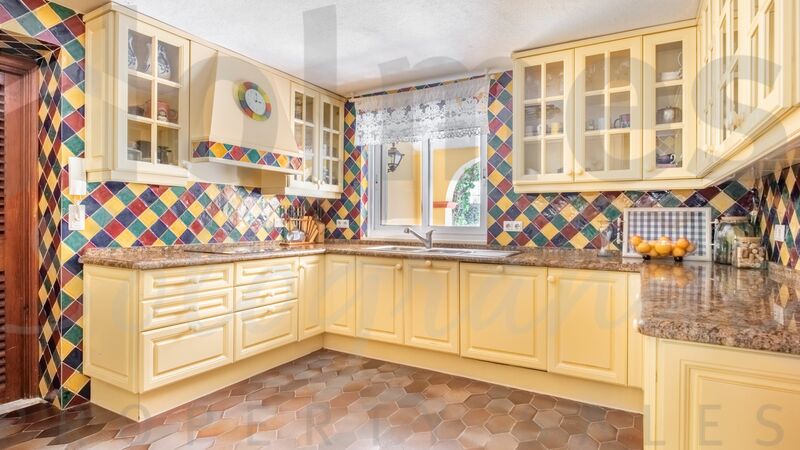 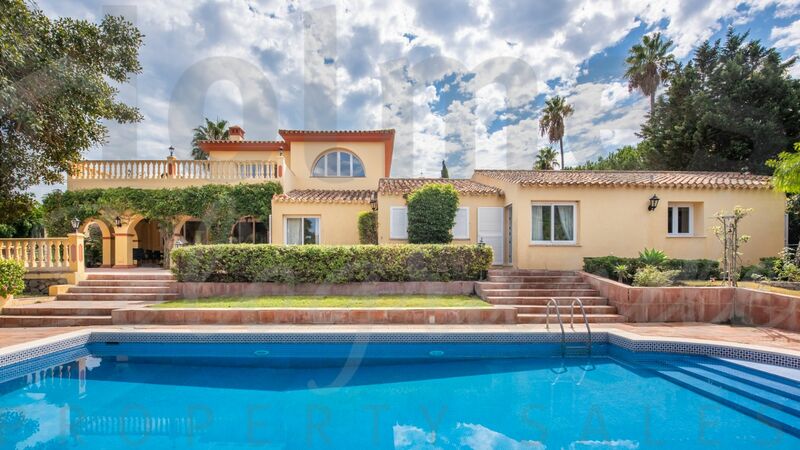 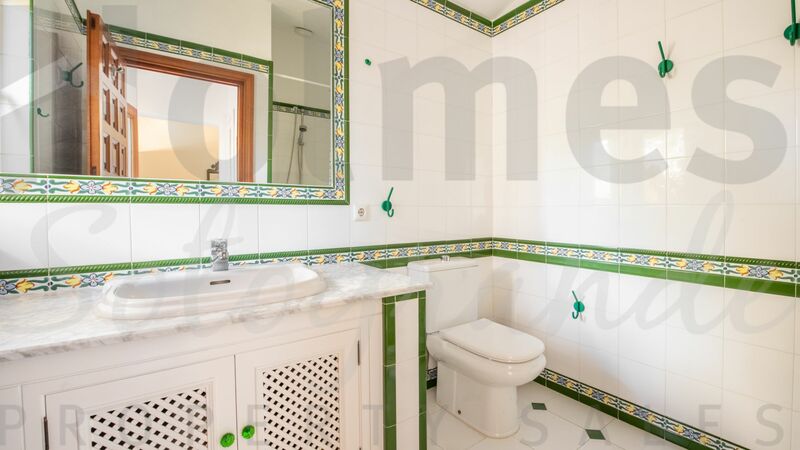 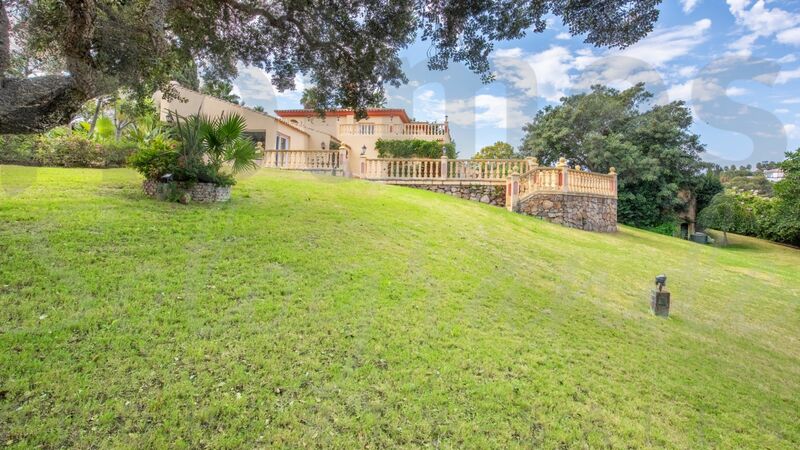 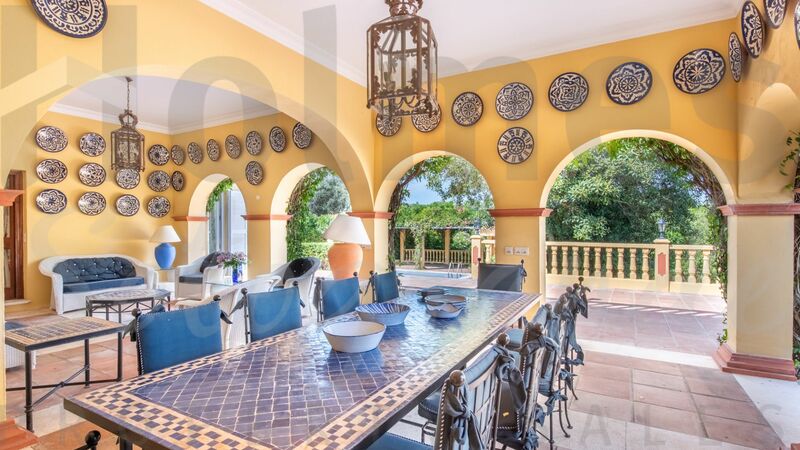 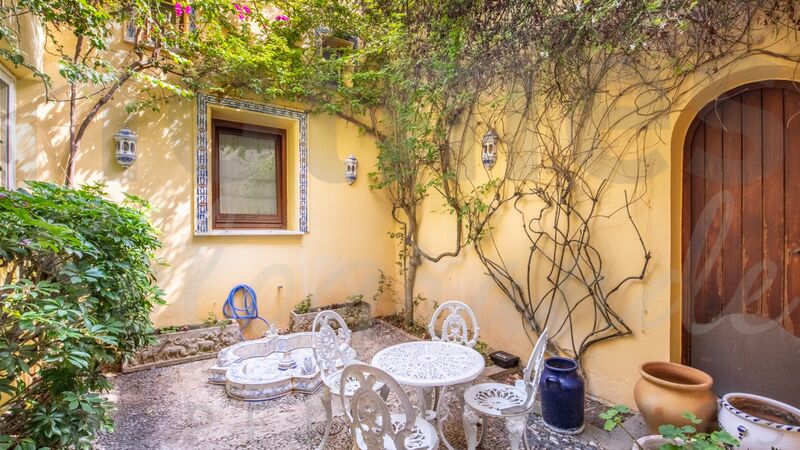 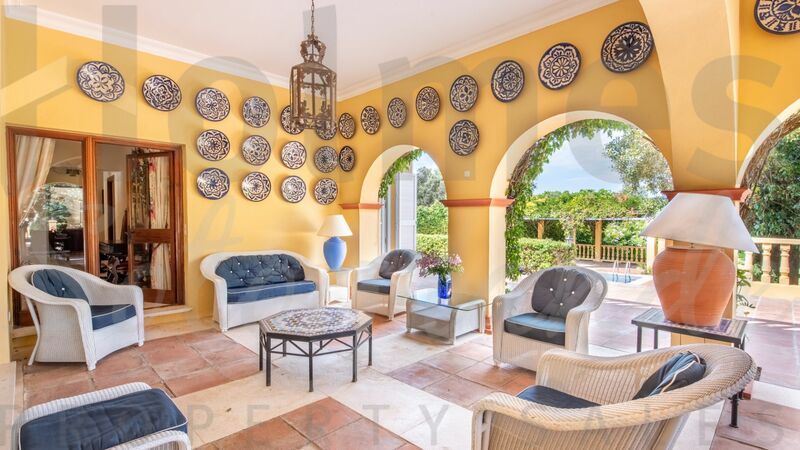 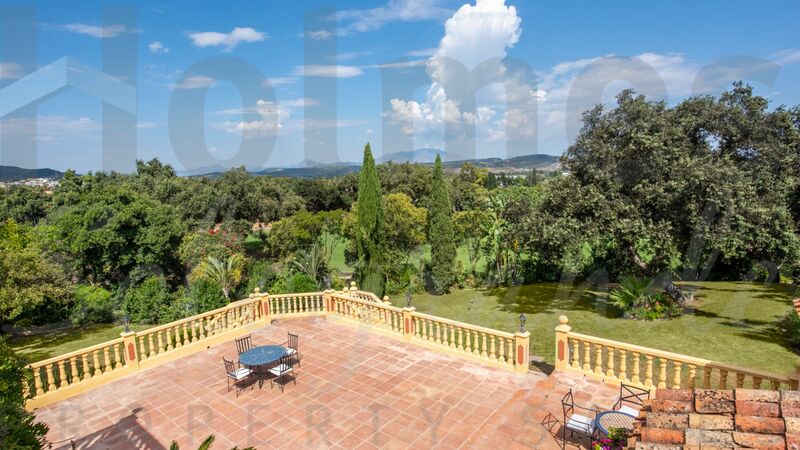 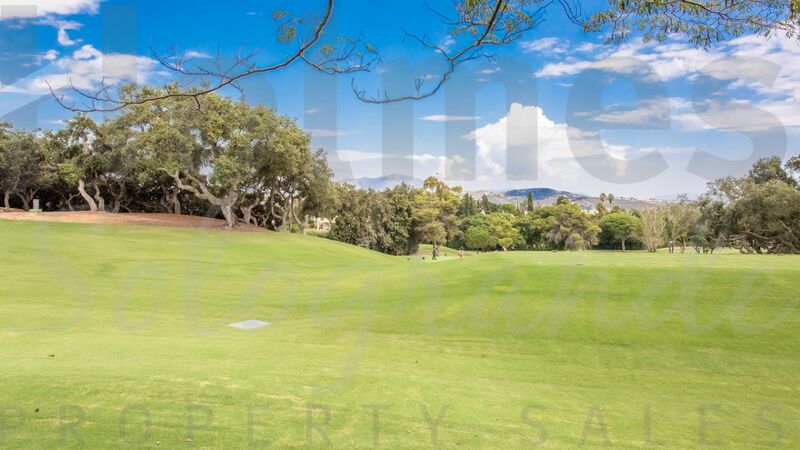 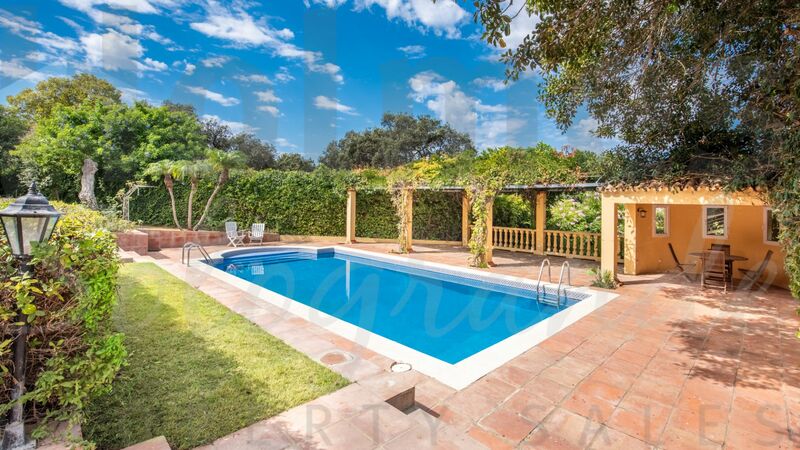 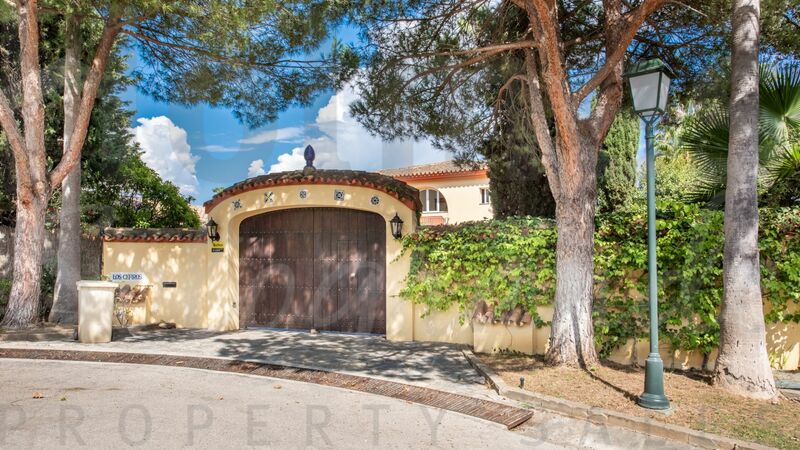 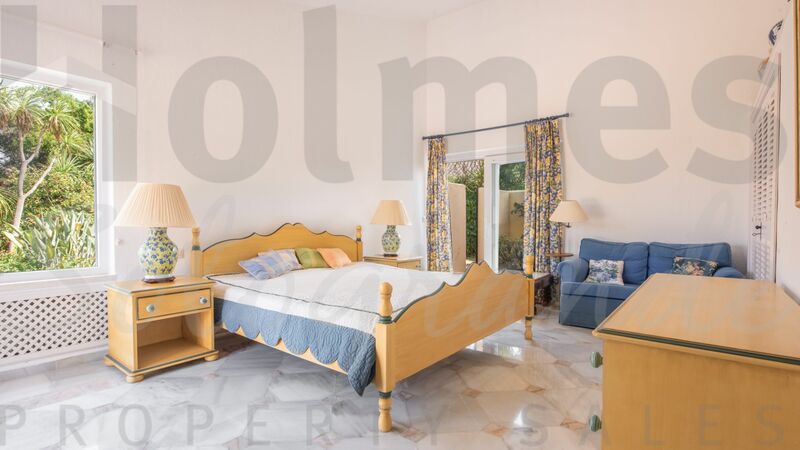 Please send me more information about ref HSS2-1635, Villa in Reyes y Reinas, Sotogrande or similar properties.